I received an interesting email which brings up a topic I’ve been wanting to write on: What do we do when Christians label teaching material we like or find value in as “from a cult” and reject it as “deception” and, maybe, us as “heretics,” along with it? 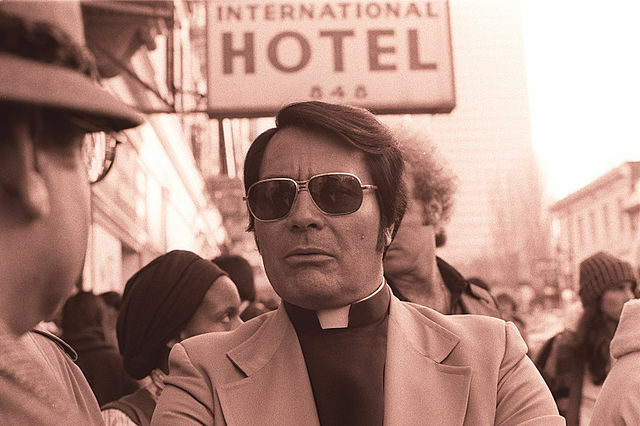 Does avoiding anything labeled a cult actually work to keep us from “deception” and “heresy?” Who decides which ministries are cults, which teachings are heretical and which are not, anyway? Let’s consider this important and common bogeyman of Christian culture. Emma Morano’s “Passing” – Second Coming Next? 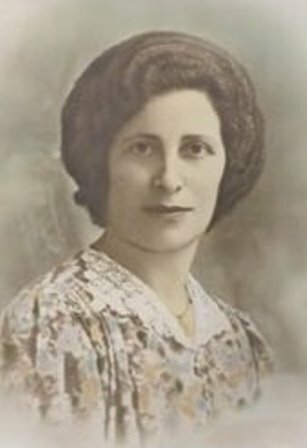 Emma Morano just died and she was born in the 1800s. Was Emma Morano’s death 1 key event supposed to happen before Jesus’ return? I think for Jesus to come back there should be no one from the 1800s alive as a prophecy or something. I had not even heard of her until this question, let alone a prophecy theory revolving around her. Is it legit? Read moreEmma Morano’s “Passing” – Second Coming Next? Should You See/Read the Shack? 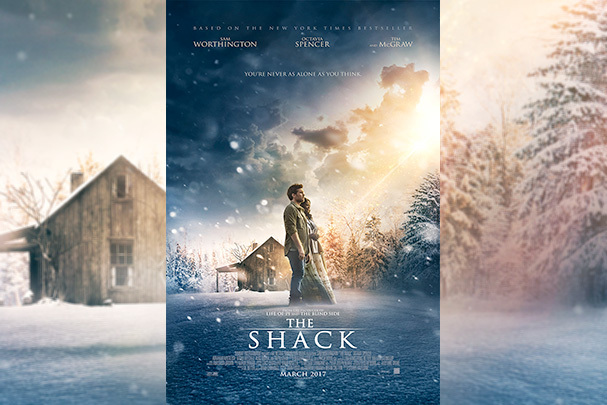 This is an off topic question, but do you feel it’s harmful for a believer to watch such movies as The Shack? Of course, all entertainment that we view should be weighed … but this seems to be the topic of discussion in my neck of the woods. Just like hearing your perspective. Read moreShould You See/Read the Shack? Do We Need To “Forsake All” (Like Jesus Said)? I received the following email from a customer of my book. His question brings up a insight I got a while back that I’ve never written on before. The last few months have really been bothering me! I can’t stop thinking about “forsake it all.” What does forsake it all really mean? I have listen to a gentleman in Australia who has been making YouTube videos, “a voice in the desert.” This guy is really convincing! Have you heard of him? He is teaching to be Jesus’ real disciple, you must forsake it all. Stop working, making money and live in an RV or homeless. I have went as far as I have sold all my retirement and I am getting ready to forsake it all. I still have doubts. Could you shine some light on this? Read moreDo We Need To “Forsake All” (Like Jesus Said)? Paul — The False Apostle? Tim, this really has nothing to do with end time but do you consider Paul the first false apostle? Or is it just another fear tactic by the enemy to even consider it? It’s about time I answered this question with a post since I’ve been answering it for years by email. 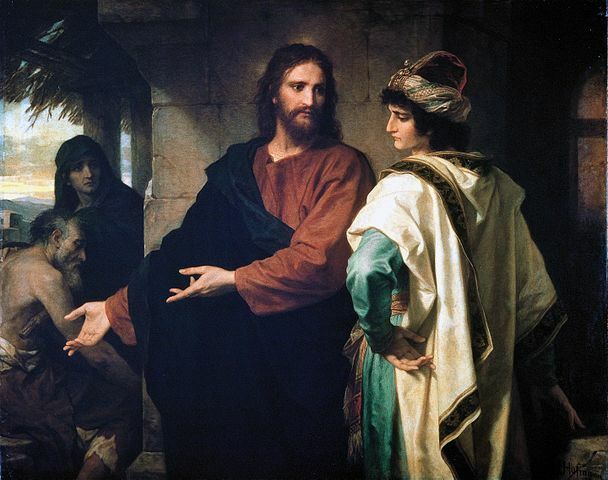 Read morePaul — The False Apostle? 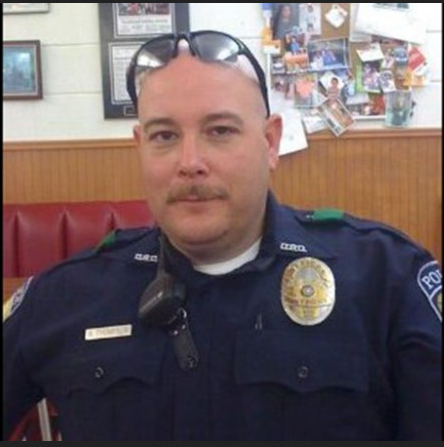 Dallas Sniper: “The End Is Coming” – Is This Violence an End Time Sign? Needless to say I’ve had a few people ask me about this, wondering if this is an end time sign and if this shooter’s words were significant or prophetic. 1. As disturbing as all these shootings are, violence or wars is not an end time sign according to Jesus (Mt 24:6). 2. Jesus added that these things “must come” but “see you are not alarmed by them” (Mt 24:6). Let’s try to remember Jesus words and follow his advice when we see violence or wars. But Jesus did not stop there with false signs. He also gave two real signs that kick off the end which, unlike wars and violence, are unprecedented and therefore easy to identify when they come. Nothing like them has happened before. Brexit: Does This Help Or Hurt Prophecy, Rise of Antichrist? Immediately after the big news of the passing of Brexit (or the UK referendum on leaving the European Union), several sent me questions about it. Some asked if Brexit now leads to the rising of the Antichrist per the “Beast from the sea” Revelation 13 prophecy. This is based off the idea that this is showing the Antichrist rising from British Islands as viewed from the Holy Land. 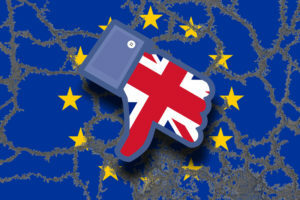 Others wondered the opposite–if the Brexit would delay the Antichrist gaining power because it could inspire other members like Sweden, Italy, Germany and France to also exit and destroy the EU. Under the old prophecy paradigm of Hal Lindsey that the Antichrist rises through a unified super-Europe like the EU, Brexit seems to not help the rise of the Antichrist. My answer? Both of these theories demonstrate the kind of speculation that prevails when fundamental prophecy passages are not understood. Revelation already tells us plainly what allows the Antichrist to come to power and it has nothing to do with his likeability, voting, or a preexisting unified Europe. After many emails I finally gave my thoughts on the Flat Earth theory. Here’s my article from my main site. Psalm 83: Not A Middle East War Prophecy? Read morePsalm 83: Not A Middle East War Prophecy? In response to many questions over the years I decided to write an article rounding up the top futile approaches to knowing the future which have sucked us all in. For example many resort to Bible codes, Christian “words” (of knowledge), self-proclaimed “prophets”, (Youtube) prophecy videos, popular prophecy speculation books (like 4 blood moons, Shemitah, etc. 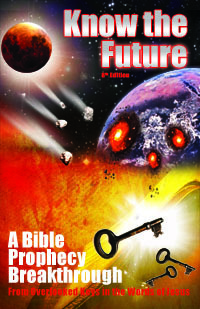 ), or conspiracy news outlets in the hopes of shedding light on Bible prophecy. Yet, rather than giving solid answers as reading prophecy literally does, these approaches only deliver confusion, anxiety and fear to people. If you can relate to this, read the article.